SilkRoad Translations was founded in 2010 and has now become a leading translation agency, handling Northern/Central Asian languages, with strategically located offices in Kazakhstan, Turkey and Russia. 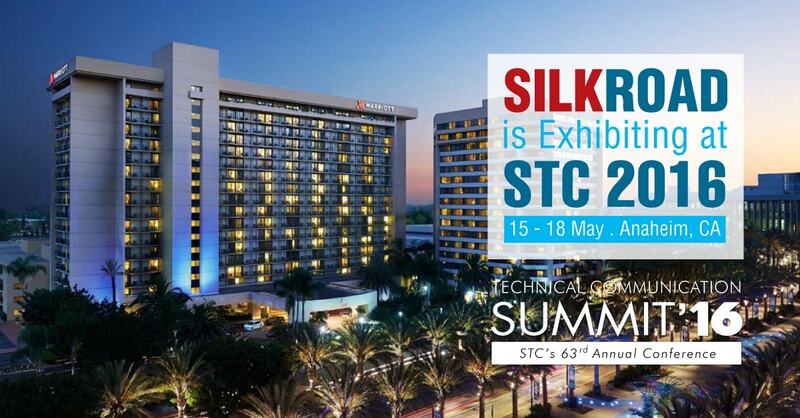 SilkRoad will participate in the STC conference, scheduled from the 15th to the 18th of May 2016 in Anaheim, California. 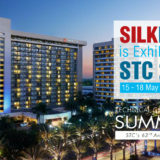 SilkRoad will exhibit at Anaheim Marriott Marquis Ballroom, booth no. 113 in the upcoming STC Annual Summit, to be held from the 15th to the 18th of May 2016. STC is the world’s largest and oldest professional association dedicated to the advancement of technical communication. The STC technical communication summit is the premier event to unveil and demonstrate new and existing products, services, and technology to the world of technical communication. 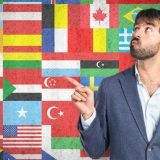 SilkRoad provides translation and localization services from Russian, Turkish, English, French and German to all Northern/Central Asian languages such as Kazakh – Azeri – Uzbek – Kyrgyz – Turkish – Russian – Arabic – Dari – Pashto – Kurdish – Hungarian – Polish – Bulgarian and Romanian. 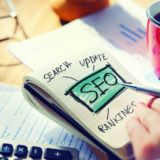 At SilkRoad we can provide translation in a wide range of technical subject matters, such as IT solutions, Automotive, Engineering, Medical/Healthcare, Energy, Financial/Investments, Legal, and Marketing. 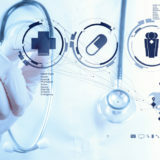 We also provide desktop publishing and localization engineering services.